Minimize risk. Focus on growth. Save time. We are your trusted partner for instant access to the largest market in the world. iQubator was founded in 2010. After many successful projects, numerous events and conferences, with offices in Hong Kong, Jiaxing and Shanghai, iQubator, originally an e-business incubation platform (2010) introduced its subsidiary iQubator Fashion (2012) – The China Fashion Incubator and the D152-mall. Since 2014, together with its sister companies Scandic Foods, Amphion Asia and Scandic Sourcing a complete end-to-end solution for China market entry has been developed. By 2018, the new Nordic Design Project was initiated in Cooperation with local partners to expand our offer to a complete lifestyle branding and product launch platform, with main focus on the North European design companies interested in the Chinese market. Do you want to know more about our programs and services? Contact us today and we will get back to you within 24 hours! A detailed pre-sales preparation is the fist step of the process. This inlcudes regulatory checks, duty structure, test import, social media set-up, import strategy, price structure, recruitment plan. Chinese customers expect to research your products online in Chinese and want it easily available for immediate delivery. iQubator enables you to sell under full control without having your own company. You simply use our’s. We assist with import of stock, duty payments, warehousing and invoicing. When that is in place we prepares social media and a marketing program to build up your prescence in the market. You are now ready to start selling. In the market development phase you start to sell adding sales and customer service resources as needed. You work as a division in one of our legal entities under full control. With good preparation you now have a clear strategy with a convincing message, the right resources, backup and references. When you are ready for next step you have the option to set-up your own legal entity and move your operation into it. Alternatively,maybe you have found the right partners in the market or an investor. To learn about the Chinese market, get a clear understadning about the structure and who you can trust and work with you need 6-12 months in the market development phase before you take this step. This is one of the fundamental benefits of the iQubator program. We continue to support as advisors and and with admin services. We offer our Clients a possibility to focus on the core business while we ensure the right preparation and support is always there. Contact us to discuss your China plans! Whether the company has 5 or 500 employees is less important. We assess the SMEs according to their potential and ability to grow and succeed on the Chinese market. Entering China with an established business is often much like starting up a new business from scratch. We have the understanding and experience to support our clients. The companies entering the iQubator program are minded for growth on the Chinese market. This includes matching like-minded partners and investors. To succeed in an iQubator program key assets are a unique product or service, a strong value proposition including a good brand story and/or brand appeal. Contact us to learn more. Per co-founded iQubator. 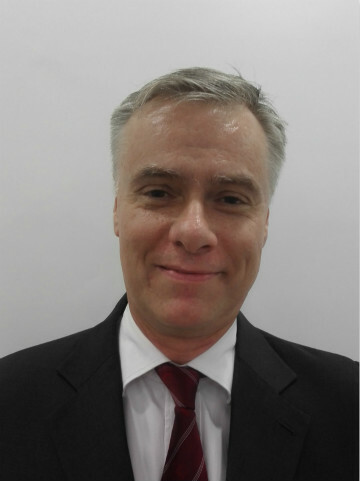 He has more than 30 years industry experience in market and business development in manufacturing and consulting. 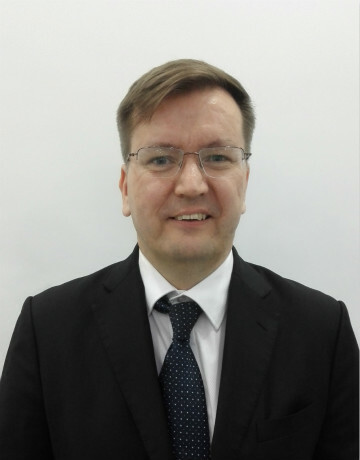 Per has lived in China for 15 years and has helped numerous clients start-up their China operations based on own practical experience and developed know how. Per also founded Scandic Sourcing and Scandic Foods Asia. Prior Per had a 21 year international career within the Sandvik Group and was based in Sweden, USA, Singapore, Japan and China. He led strategic expansion in Asia for 7 years and set up Sandvik’s first manufacturing operation in the Shanghai area. Per is from Sweden. In his scarce spare time, Per spend with family in Shanghai. Per has a M.Sc. in Mechanical Engineering from Royal Institute of Technology (KTH), Stockholm, Sweden and an EMBA at Rutgers State University of New Jersey, USA. Serial entrepreneur and co-founder of iQubator together with Per Linden in 2010. He is specialized on the Chinese market and has innovation, internationalization and digital transformation as primary focus areas and a burning interest for the creative industries. 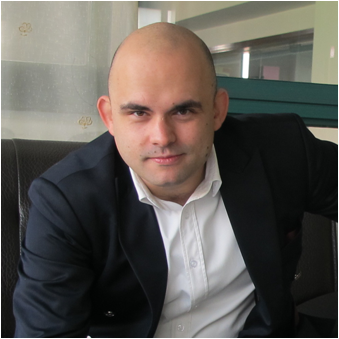 Alexander is also technically competent and has experience working as web developer, IT consultant and CTO. Working over 7 years professionally within creative industries in China, he understands the obstacles and opportunities for Western SMEs on the Chinese market. Today Alexander is based in Sweden, and among others, member of the Chairman at China-Sweden Business Council (CSBC) and strategy activist with Mind and Space. He has held numerous speeches in Sweden and China at both Universities and conferences within his areas of expertise. Alexander has a M. Sc. in Business Administration and Economics, Stockholm University among with extensive legal and language as well as technical studies. Jack has a 20 year experience in investment management, within listed and non-listed companies, at Legg Mason Inc (USA), the Local Government Pension Institution (Finland), D. Carnegie AB Investment Bank, AKTIA Asset Management/ Nasdaq-OMX-Listed Aktia Bank Plc. Most of Jack’s clientele in Asia and China has been within consumer & retail markets, pharmaceuticals & nutraceuticals, food & beverages. Jack has spent over 10 years in HK and mainland China and he speaks fluent daily Mandarin Chinese. Jack is originally from Finland and spend most of his spare time with his Shanghai based family and as a leader of the Shanghai Scout Association. Jack has MSc, MBA Corporate strategy and corporate finance at Vanderbilt University in USA. Accounting, HR, IT, Operations etc. Over the years we have built a fantastic team, consisting of the best local and overseas talents within HR, Accounting, IT, Design and Operations to make our e-commerce and fulfillment services possible. With translators, local assistants, drivers and warehouse personnel we are always ready do handle any challenge.